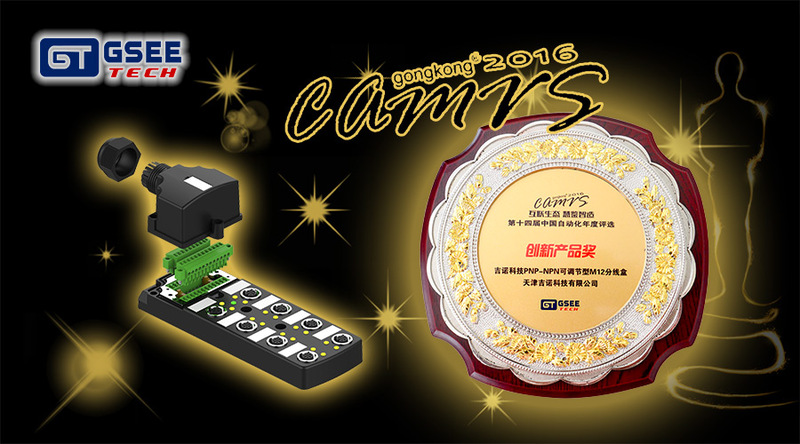 Won CAMRS innovative product award! 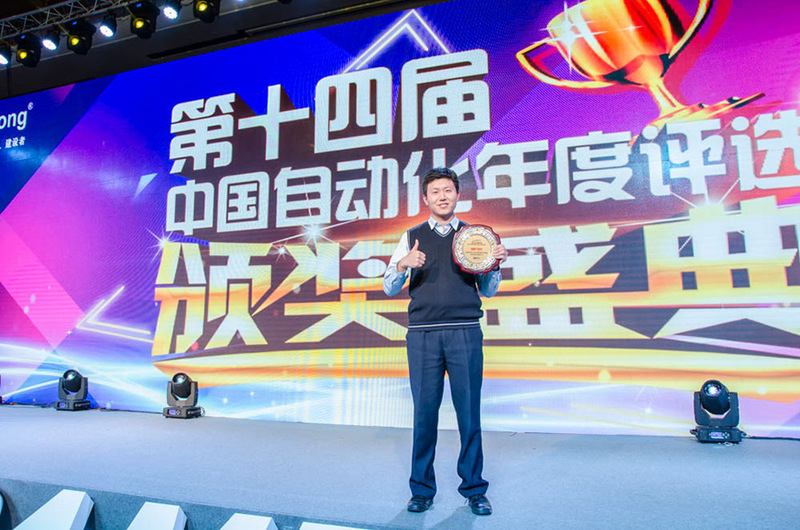 CAMRS annual event as OSCAR of industrial automation, held in Beijing Sofitel hotel on Feb. 26th,2016. GSEE-TECH launched "PNP/NPN adjustable M12 junction box" won the innovative product award! GSEE-TECH develop large size intelligent M12 junction box based on marketing demands. First of all, mounting hole location of this wide M12 junction box as the before design, so customers don't need to change the mounting hole position on site. Secondly, scientific design of large size could make the sufficient space for connection raise connection efficiency. Finnally, in addition to humanization design, the function has been upgraded intelligently. GSEE-TECH creatively design an adjustable DIP to make PNP / NPN optional. Customers could use the DIP to choose PNP or NPN mode depend on sensors, and PNP or NPN sensors could be used on a junction box at the same time. Moreover, short circuit, open circuit and signal trigger indications realize visualization and intelligent diagnosis on the bottom layer of control system.